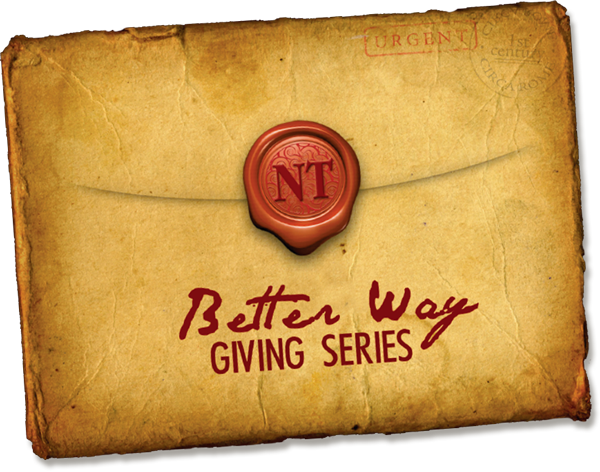 Apples of Gold Ministries posted a great series on the subject of tithing and new testament giving. Check it out here. 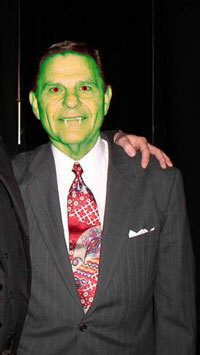 I have added their blog as well as Pulpit Pimps to our blogroll section. 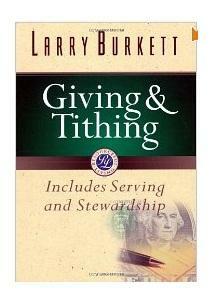 Pulpit Pimps has a great article on tithing as well. You can read the PDF here. For those of you wondering. . . I have been slammed with work and have so much on my plate. I will be returning shortly with more blog posts. ‹ Is It Important to Debate Tithing?